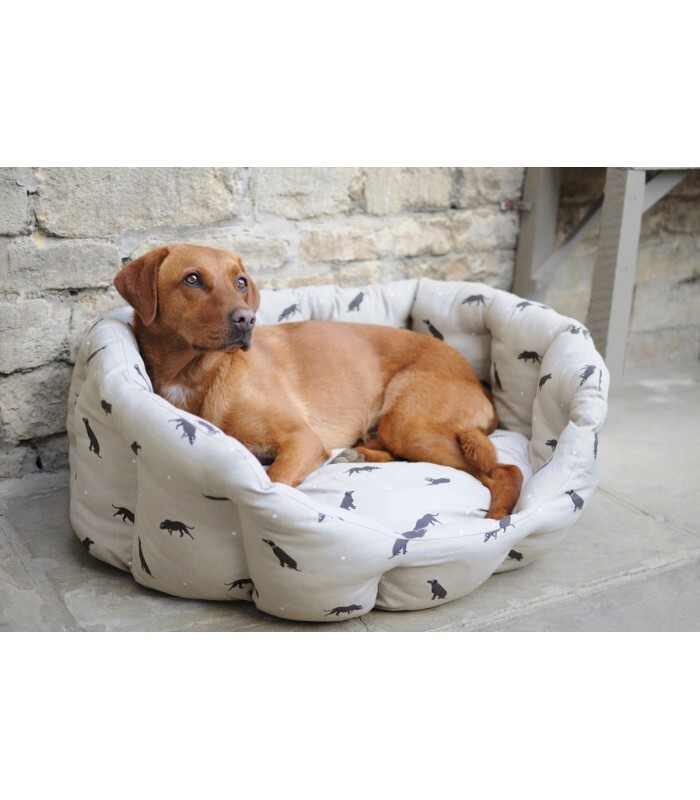 The large Labrador style pet bed is perfect for larger dogs such as Labrador retrievers, Irish red setters, Labradoodles and German Shepherds to name just a few. 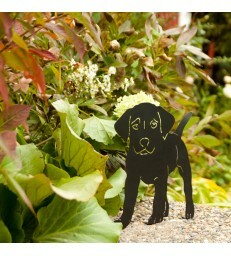 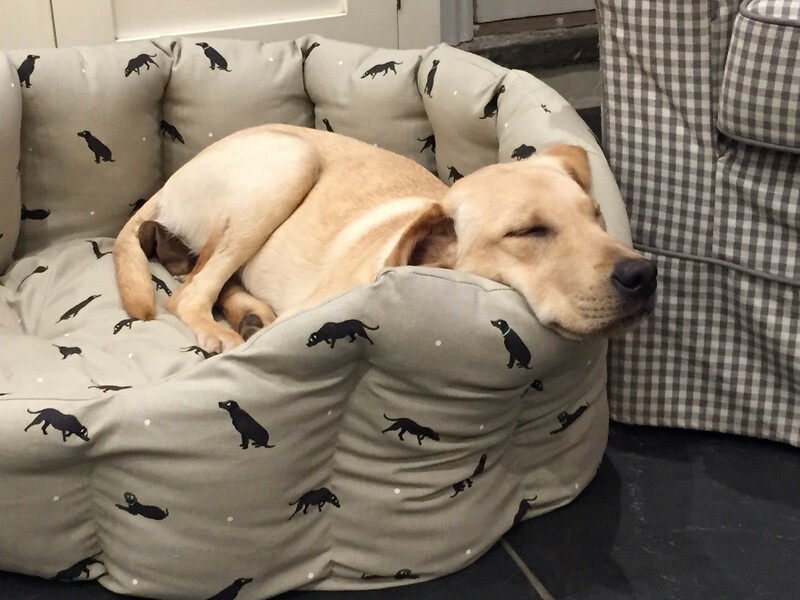 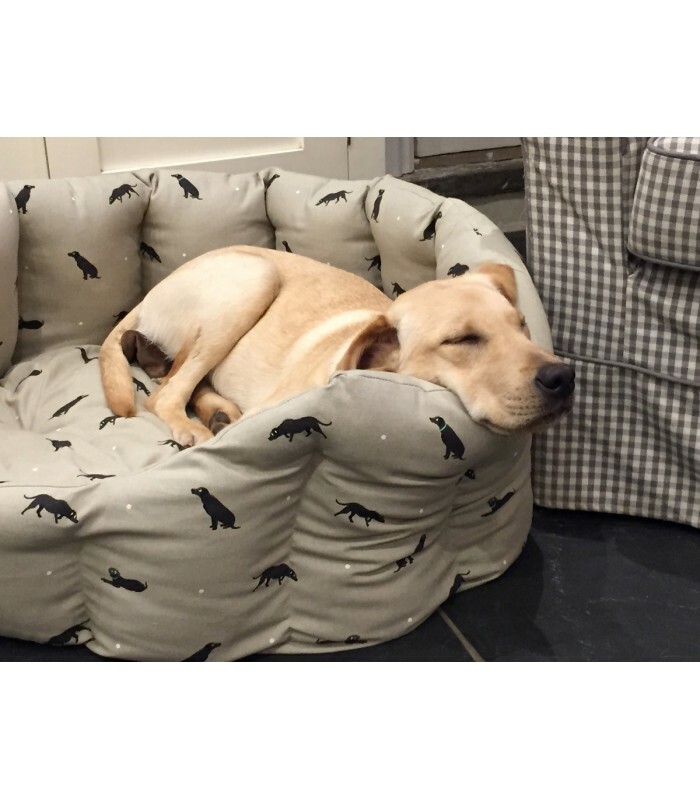 The pattern design on your large pet bed is of black Labradors on a biscuit beige background. 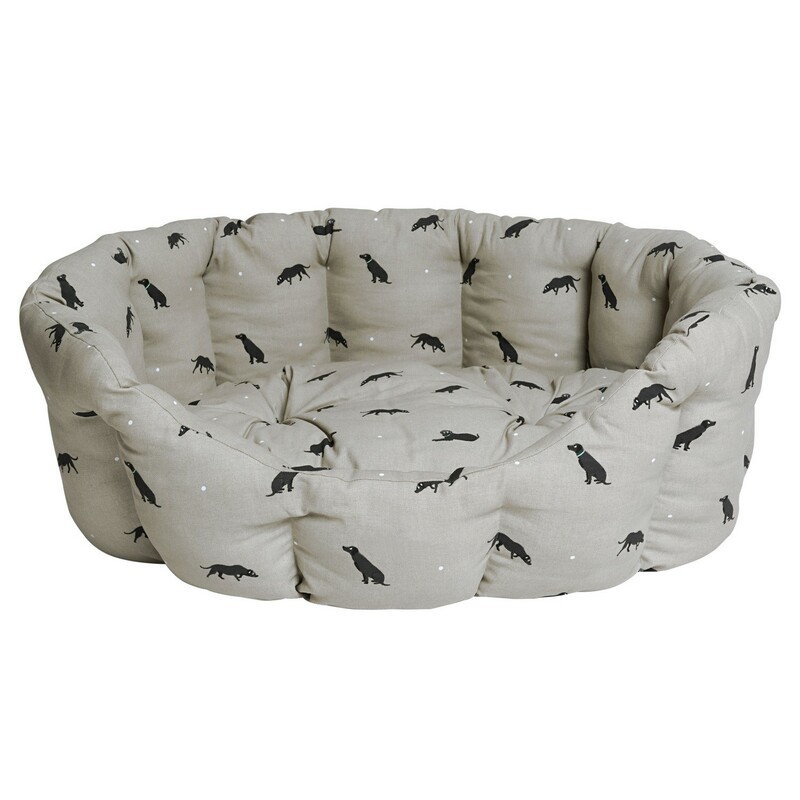 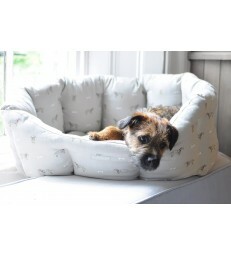 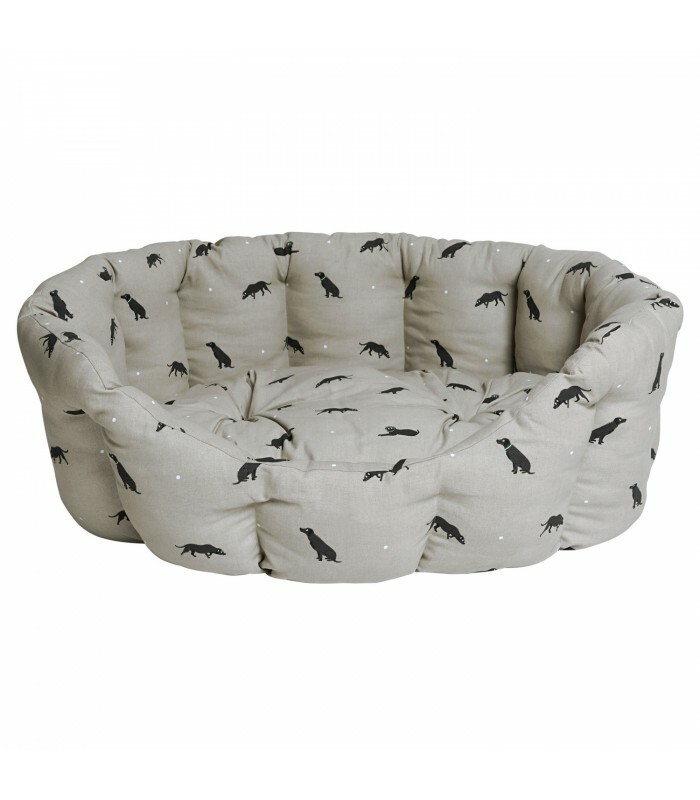 The inner base cushion is removable and the dog bed is machine washable at 30 degrees. 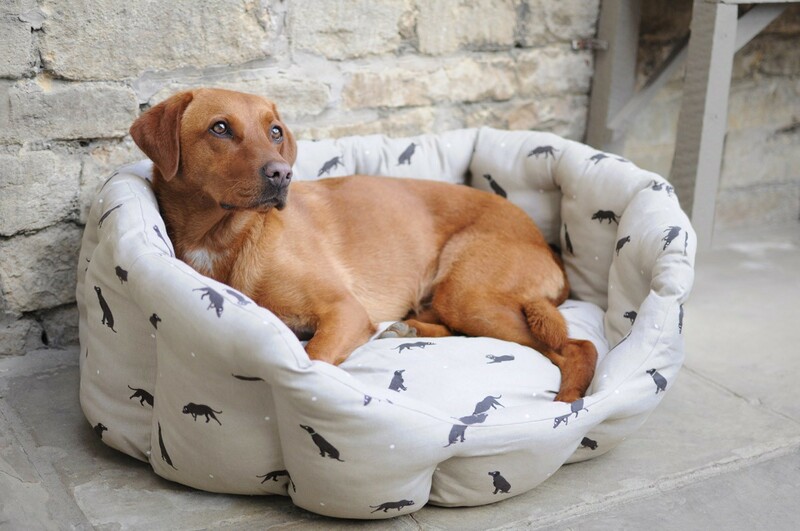 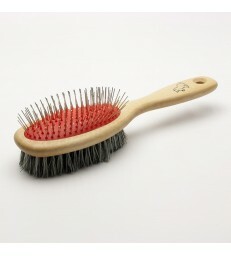 The best gift for dog lovers.